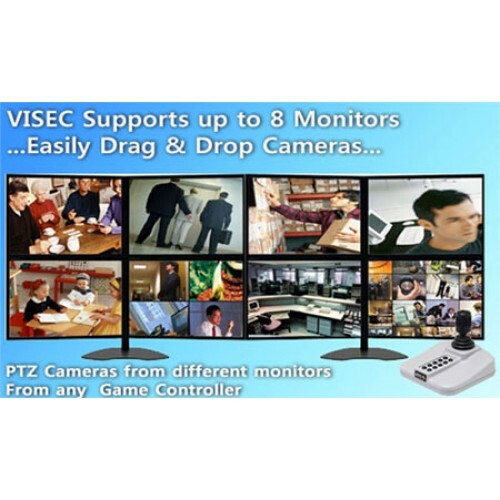 8 camera stream. 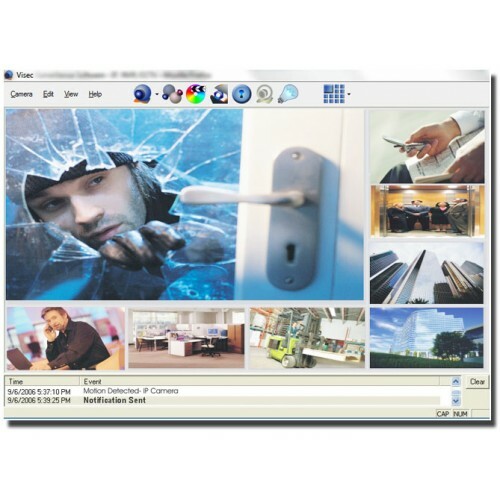 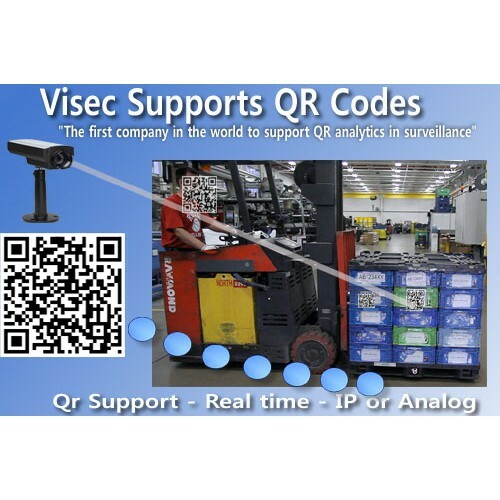 This is a visec 8 cam stream license which allows you to run Visec and up to 8 cameras on your system. 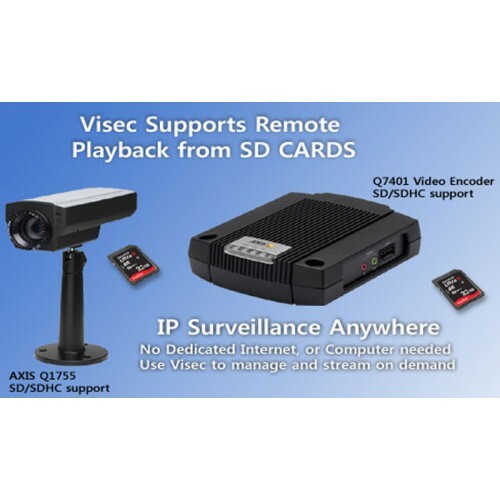 GENIUNE VISEC SOFTWARE	32 camera stream. 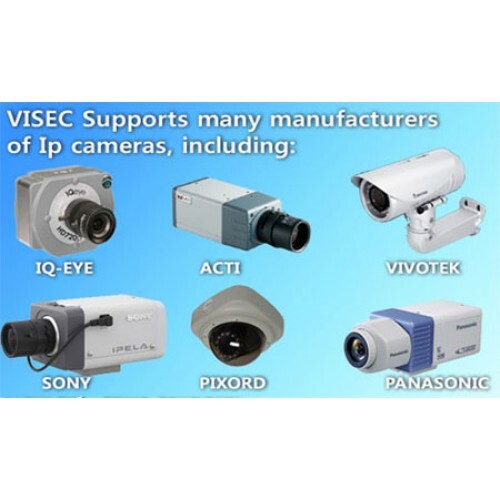 This is a visec 32 cam stream license which allows you to ..